A thorough review of pitstop procedures is a major focus for Triple Eight over the off-season, following a succession of uncharacteristic and costly recent slip-ups. Shane van Gisbergen’s championship bid came apart in the Newcastle finale thanks to a penalty for a miscue in his Saturday pitstop. Lowering the car to the ground before the refuelling hose was disconnected attracted a post-race time penalty, dropping the Kiwi from first to fifth in the Saturday result. 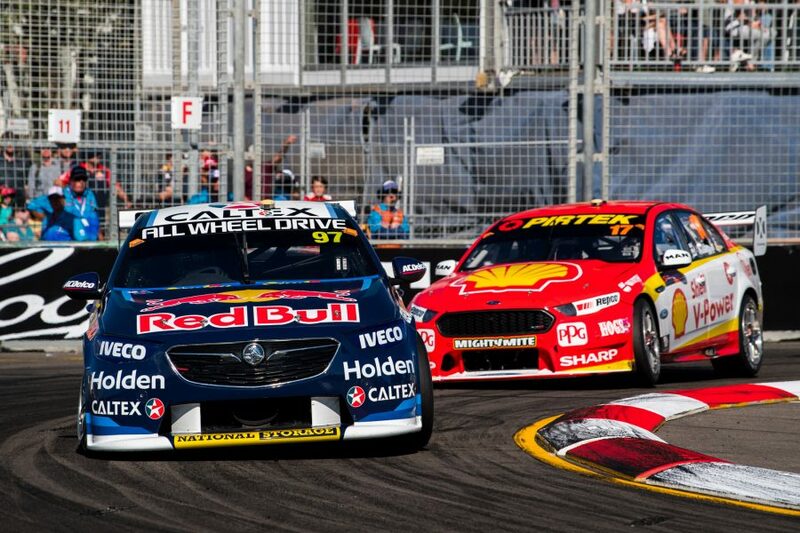 The penalty, issued on the Sunday morning, stripped van Gisbergen of victory and dropped him from two to 53 points behind leader and eventual champion Scott McLaughlin. 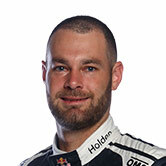 At the previous event at Pukekohe, rotating rear wheels in van Gisbergen’s Saturday pitstop also threatened his race win, but ultimately drew no penalty based on a tolerance. A day later, van Gisbergen lost precious seconds when an incompressible jack was left under the car in a stop. 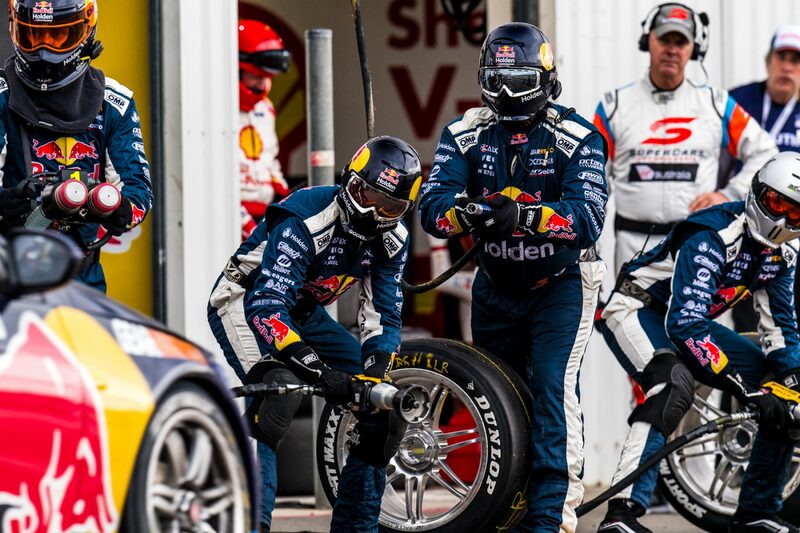 Those two incidents followed a disaster at the Gold Coast 600, where both Red Bull Commodores were handed drive-throughs for unsafe releases on the Saturday. When asked by Supercars.com whether the recent issues mark a series of coincidences or a bigger problem, team manager Mark Dutton said they’ll be thoroughly analysed. “We need to have a look and see, were we pushing ourselves and the limit too far?” he said following the Newcastle finale. “Whether we support or don’t support some of the decisions that were made, that they had the opportunity to be made led from things that we had done. “We need to definitely be honest with ourselves and review them all. “We do [review them], but when you’re in the midst of a season, it sometimes is a bit harder to actually stop and totally reflect. “We need to look and say ‘OK, are we pushing ourselves a little bit hard?’. And part of that is just analysing your competition. “When you review and look at other people’s stops, you say ‘are they not pushing as hard, or just not making the mistakes?’. “To be honest I don’t have those answers, but we’re definitely going to find them. Once you find those answers you decide which way to go. “If you’re the only ones making mistakes and everyone is pushing that hard, then you’ve got to say ‘that’s the level we’ve got to be at and we’ve got to make sure nothing happens’. “Vice-versa if we’re pushing harder than everyone else, at some stage you might say we need to wind it back a tenth or two. 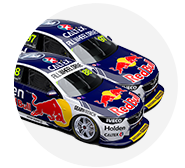 Van Gisbergen and team owner Roland Dane said on the Sunday in Newcastle that the team had been left deflated by the penalty. 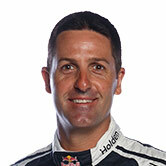 Although praising is crew, Dutton says the squad’s resilience will also be analysed in the off-season, after van Gisbergen finished a relatively lacklustre fourth in the final race. “Clearly with the quality of DJR Team Penske and Scotty, you know for them to have to finish worse than sixth and you win it is a long shot,” Dutton said of the equation. “Of course you take a fairly hefty body blow with that one, but we’ll have to review and see if our resilience is good enough to deal with those sort of situations and those things arising. “It is difficult, I’m not going to lie, but the team did a fantastic job, all the crew. “It’s not just the engineers or the drivers who take the hit, obviously the whole team does, and I was really proud with the way the team prepared. “Even after the news came through [on Saturday night], when there was an air of doubt about it, everyone was cracking on, almost business-as-usual. Asked if he felt the penalty impacted the way the Sunday played out, given that McLaughlin dominated the race and van Gisbergen struggled, Dutton added: “I think if the pointscore was different then you’d have a different outcome. “The water is never going to run down the hill the same way twice, it’s always going to be a little bit different from where you’re starting from. “I think it would have been a more interesting race if it’d been closer. Despite losing the drivers’ title, Triple Eight will return to the top of pitlane next year, thanks to winning the teams’ championship.